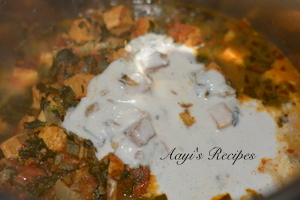 Methi or fenugreek is one of the things I did not care much when I was a kid. But now it has become my most favorite green. I try to include it in curries, dal, pulavs. It gives a very nice aroma and taste to any dish. 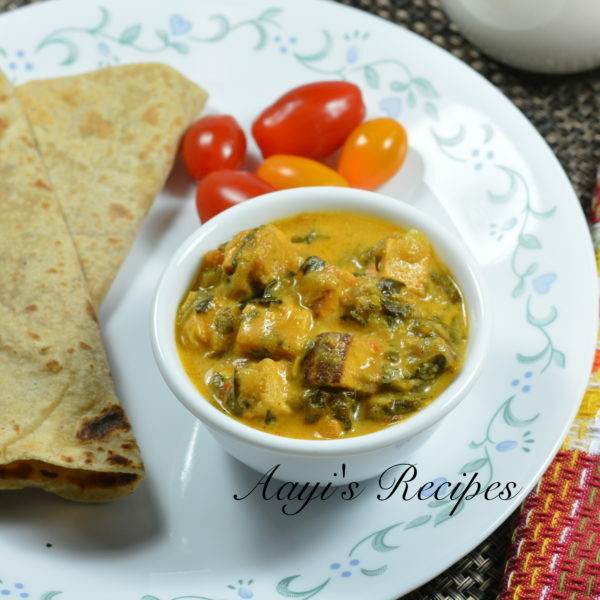 This methi paneer is one of my favorite things to make with these delicious greens. Cashew paste gives it a creaminess. My kids love it. I sometimes add almond paste instead of cashew. 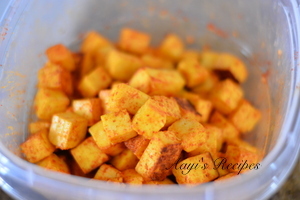 Marinating the paneer cubes in spices and frying them gives a great taste to paneer cubes. 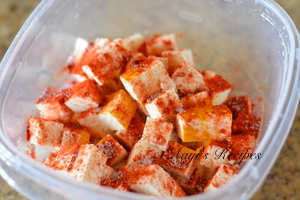 Add spices and a little salt to paneer pieces and leave it around for sometime. Heat a little oil and fry the paneer pieces. Take them out. 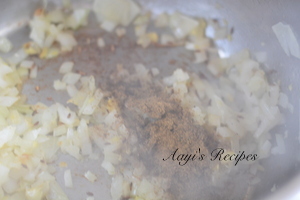 Heat oil, add cumin seeds. Then add onions and ginger-garlic paste. When they are translucent, add garam masala, coriander powder, cumin powder, chilli powder. 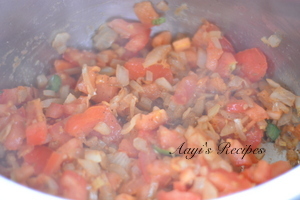 Add tomatoes, salt and fry till tomatoes are mushy. 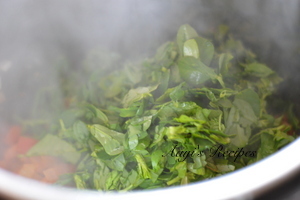 Then add chopped methi leaves. 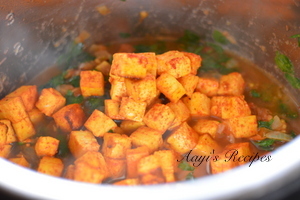 Add the fried paneer and cook for 7-8mins. 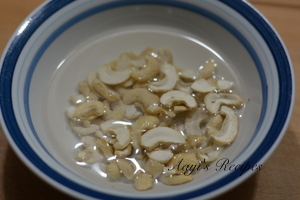 Soak cashews in a little hot water. 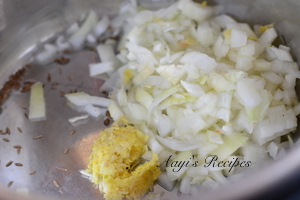 Make a paste and add it to the curry. Cook for 4-5 mins. Serve hot. to have missed it . I updated the recipe. Thank you. great ! wonderful recipe ! thanks for sharing this recipe ! ill surely try it ! Good recipe.!! 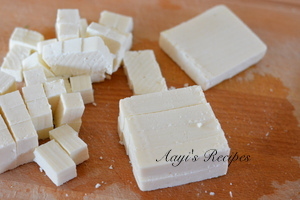 I love Paneer.